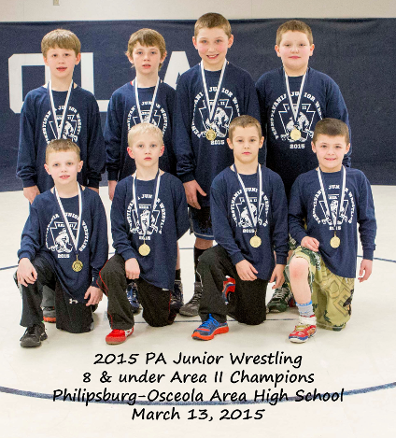 Area II 8 & Under and 9-10 Tournament - Friday, March 13, 2015 at Philipsburg-Osceola H.S. 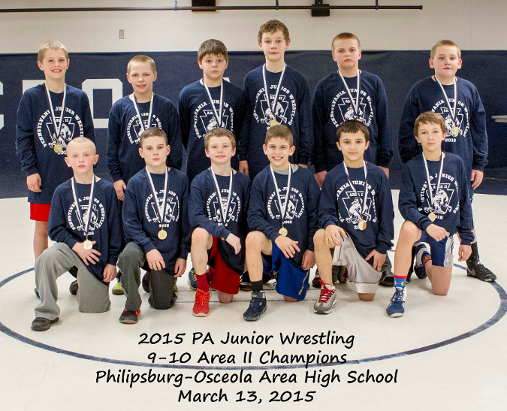 Area II 11-12 Tournament - Saturday, March 14, 2015 at Philipsburg-Osceola H.S. 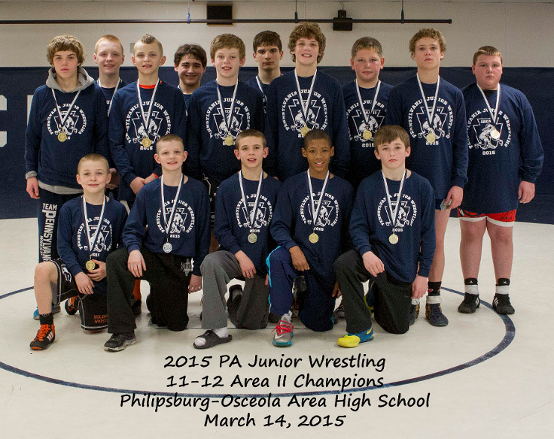 Area II Jr High Tournament - Sunday, Feb. 22, 2015 at Philipsburg-Osceola H.S. 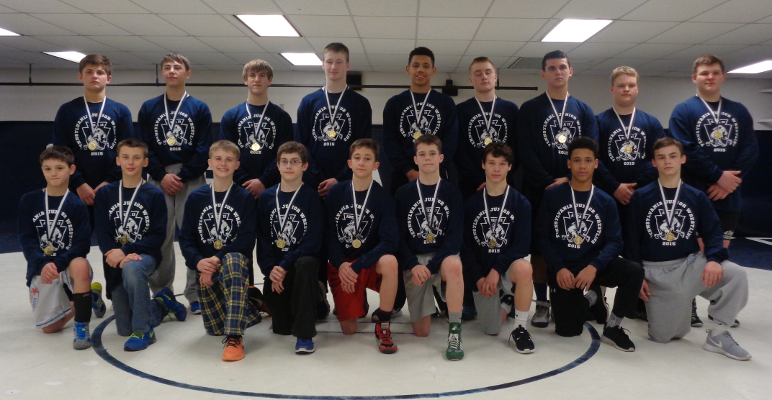 Section 1 - Sunday, Feb. 15, 2015 at Bald Eagle Area H.S. 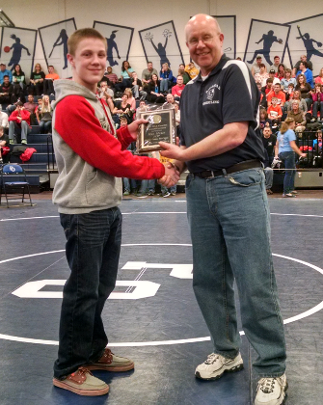 Section 2 - Sunday, Feb. 15, 2015 at Philipsburg-Osceola H.S. Section 3 - Sunday, Feb. 15, 2015 at Indiana H.S. Section 4 - Monday, Feb. 16, 2015 at Bedford H.S.